When President Donald Trump announced his administration’s long-awaited policy toward Iran this month, including his decision to decertify the nuclear deal, the “America First” president sought to present himself as an envoy of the Iranian people. “[W]e stand in total solidarity with the Iranian regime’s longest-suffering victims: its own people,” he said during his address. But make no mistake about it: Trump is not a friend of Iran or its people. Trump has long been a critic of the historic 2015 nuclear accord, which aimed to ensure Iran would never develop a nuclear weapon, in exchange for relief from some economic sanctions. According to the International Atomic Energy Agency, the agreement places Iran under “the world’s most robust nuclear verification regime,” and the monitoring group has released quarterly reports on the accord’s implementation. Since the deal was finalized in 2015, Iran has significantly rolled back its nuclear program. In exchange, Britain, China, France, Germany, Russia and the United States agreed to suspend nuclear-related sanctions on Tehran, including lifting an oil embargo and trading with Iranian businesses. But the deal has yet to result in the economic windfall many had predicted before the agreement. The rate of inflation is down and the government has initiated a series of reforms to restructure the economy, but unemployment remains an issue as foreign investment trickles into the country. The IMF still predicts Iran’s economy to grow by more than 6% this year, even though remaining U.S. sanctions on Iran continue to limit Tehran’s access to its reserves and foreign assets. It is therefore difficult to take Trump at face value when he expresses concern for the “proud people” of Iran, a group he has gone to such great lengths to harm both at home and abroad. 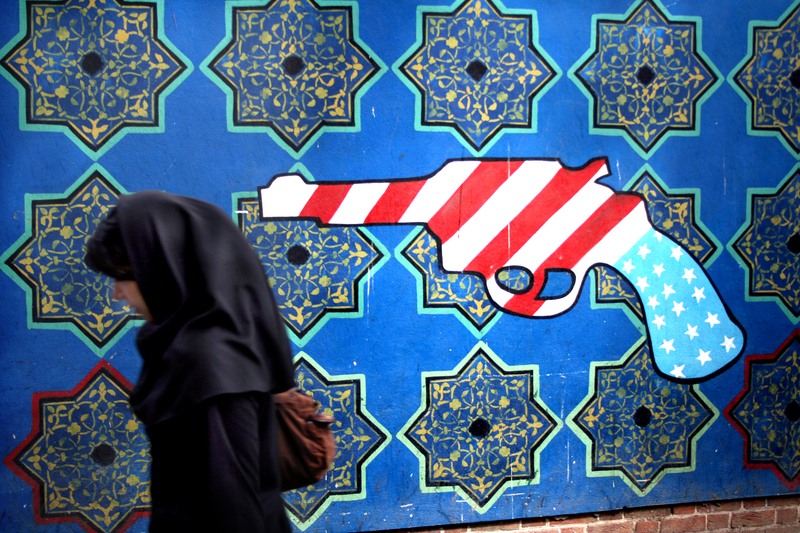 Many recall how Trump blamed Iranians for the terror attack that struck their capital this past summer, and across social media, Iranians have protested Trump’s revisionism on the name of the Persian Gulf. Trump may not care what ordinary Iranians have to say, but he can no longer pretend to speak for them. 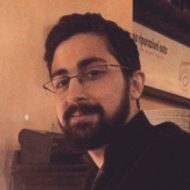 Sam Khanlari is a Toronto-based writer and editor with a focus on Iranian politics and nuclear diplomacy. His work has been featured by the Toronto Star, CBC News, and VICE.